From the beautiful Botanic gardens to the new terraces that line the Avon River. The heart of the city is evergreen and filled with activities. 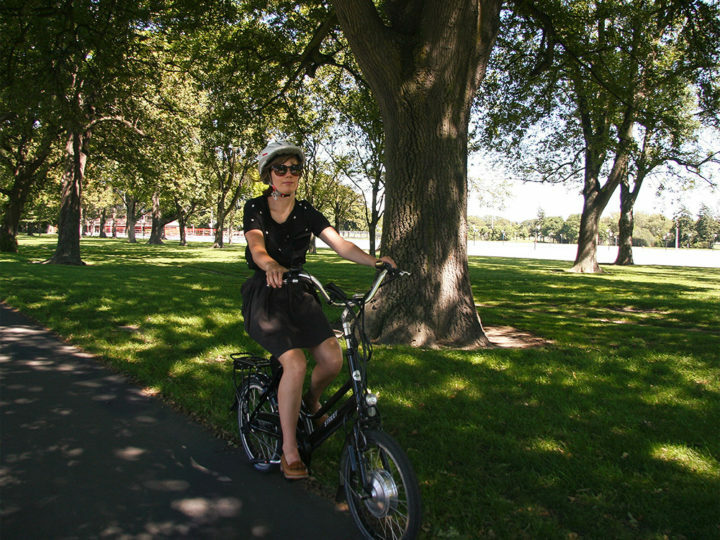 Best explored on an ABC rental bike, here is our top 5 things to do in Christchurch in 5 hours. Although the 2011 earthquake has forever changed the city scape and signs of its effects still remain visible. 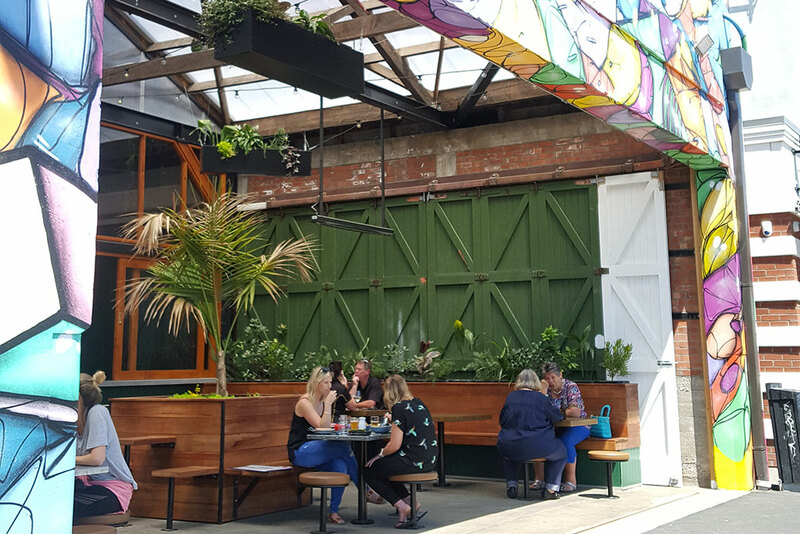 The city of Christchurch is rapidly redefining itself as a resilient city full of wonder both old and new. 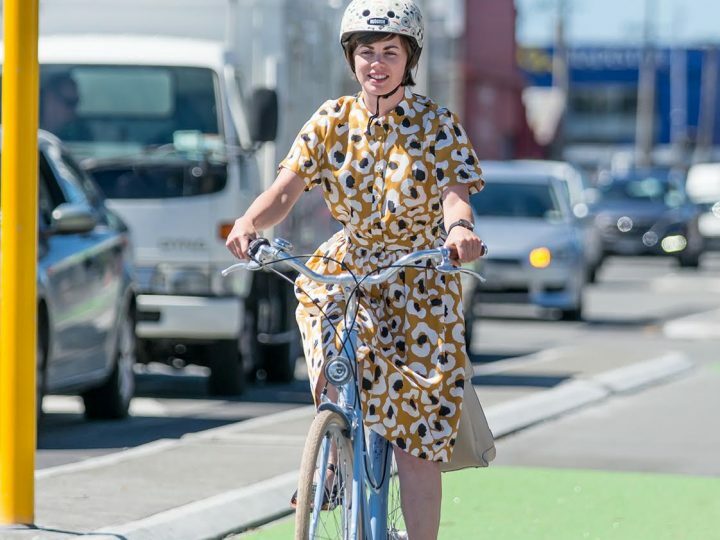 Take full advantage of the new and safe cycleways to cover all the sights and sounds only a bicycle can do. 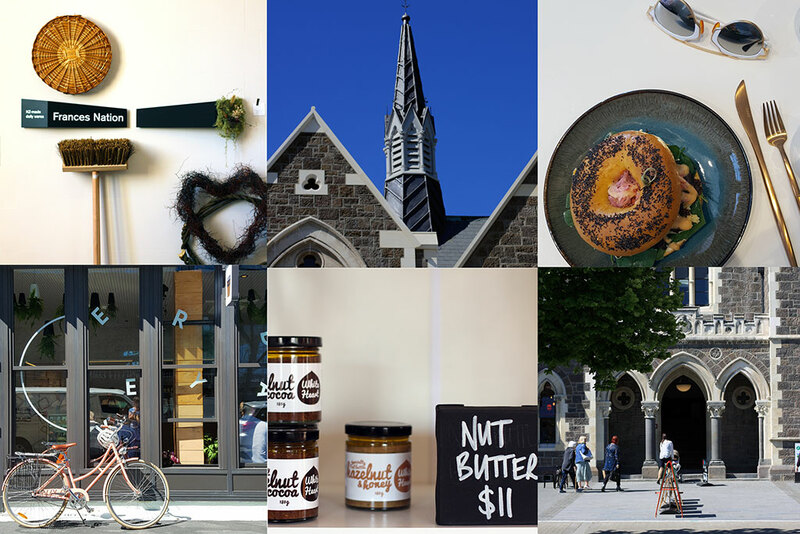 Our recommended route for the top 5 things to do in Christchurch in 5 hours gives you a few ideas of what is possible but the best part of taking our bikes is the freedom to ride wherever you heart takes you. Be pleasantly surprised and awaken your adventure. You can also ask us for any tips and advice for your particular interests. By far the most enjoyable place to ride a bike in Christchurch. Inhale pure South Island air in a quiet, enchanting lap of Hagley Park. If you have a little extra time under your belt park up your bikes and head into the Botanic Gardens. 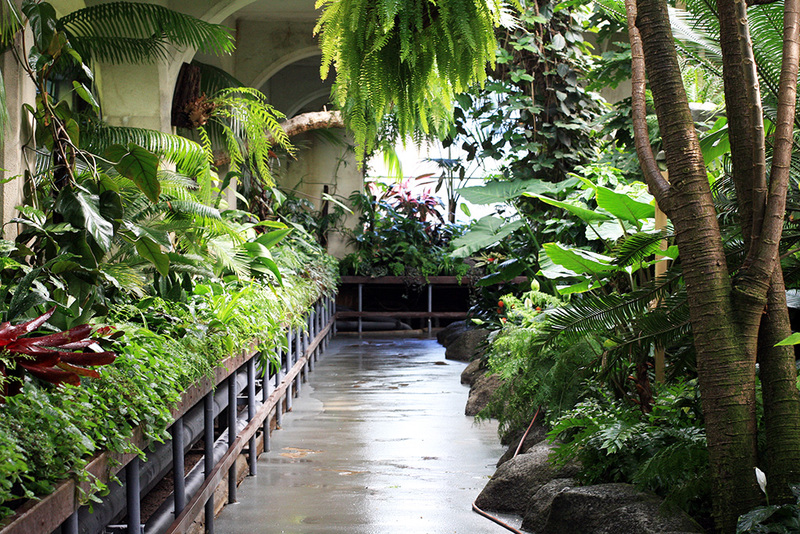 Our favourite spots to get lost in are the conservatories such as the tropical Cunningham House. Located down Worcester Boulevard is an array of art and cultural attractions. Take a walk around the newly restored Arts Centre. Be sure to visit the small locally owned boutiques like Shopology and Frances Nation Shop. 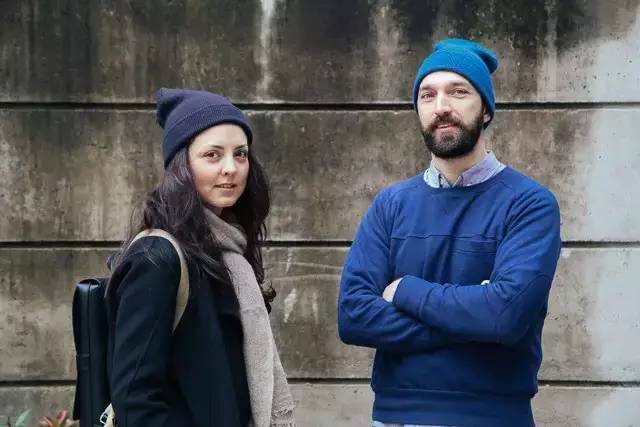 Just across the road is the Christchurch Art Gallery, the public art gallery of the city and tucked behind it is the Centre of Contemporary Art (COCA) showing innovative, explorative and sometimes confounding art that will become important pieces of history. Take our word for it and head across the road to Everyday Dose (44 Hereford St) for their coffee, famous sweet treats and refreshing interior. 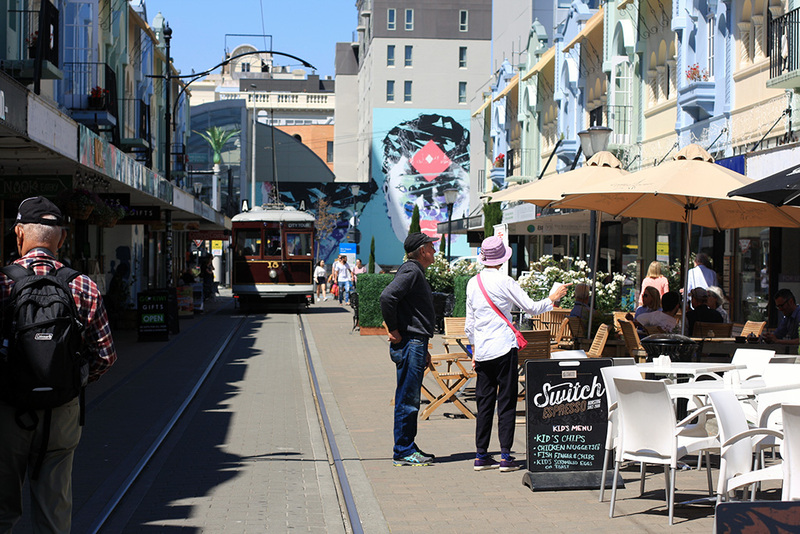 Originally opened in 1932, New Regent Street in central Christchurch is ‎Spanish Mission heritage architecture and home to an exciting range of boutique businesses. New Regent St is the ideal place to take some time out and stroll through the cafes and shops down the street. There is a little kid in all of us including the biggest adults. 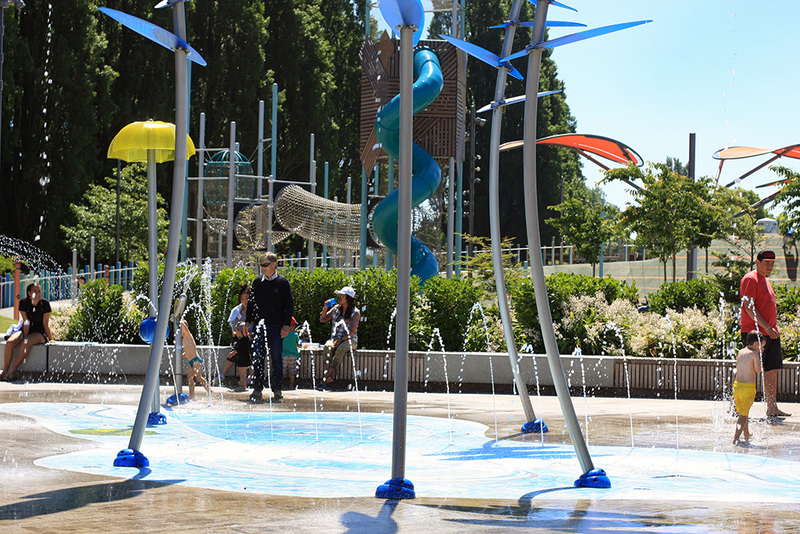 This state-of-the-art playground is a pitt stop everyone must make, even if you just choose to take in the surroundings. 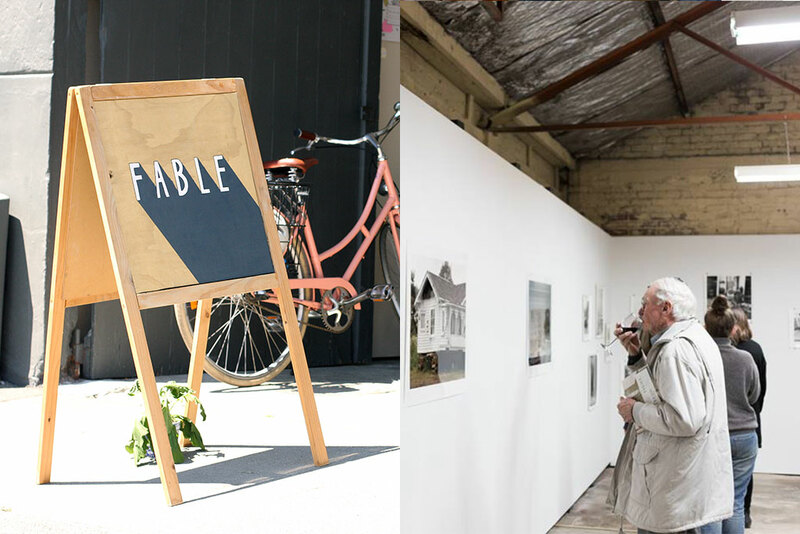 On the fringe of the CBD a new underground food, art and shopping culture is emerging. Welles Street will complete the city loop as you head back to ABC to drop your bike. The modern take on a local pub named after the street itself (Welles Street) is a must for its bicycle margarita before poking your nose into Fable Store and The Welder Collective. Both popping up in industrial buildings. Over on the west side of South Town and neighbours to ABC The Anchorage will fix you up with an icy tea, made from the dried skin of coffee cherries. It’s a perfect cool me down if you are feeling a little hot after all that biking. For more trips outside the central city check out our guides here. 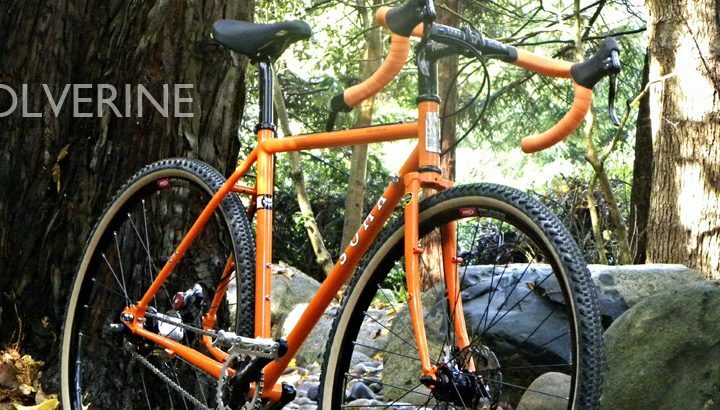 To hire a bike for 5 hours click here.